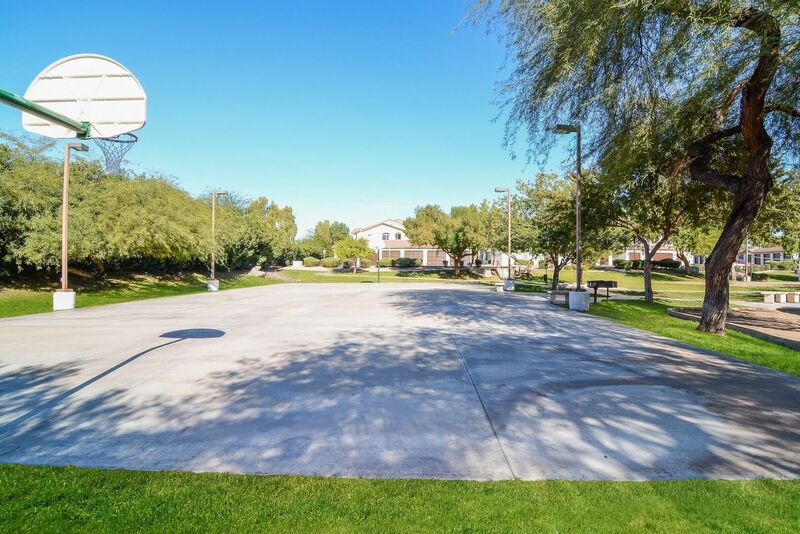 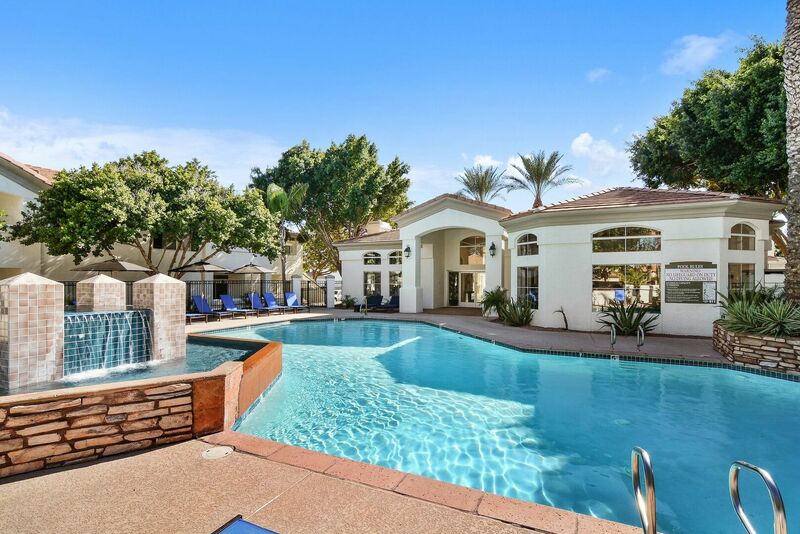 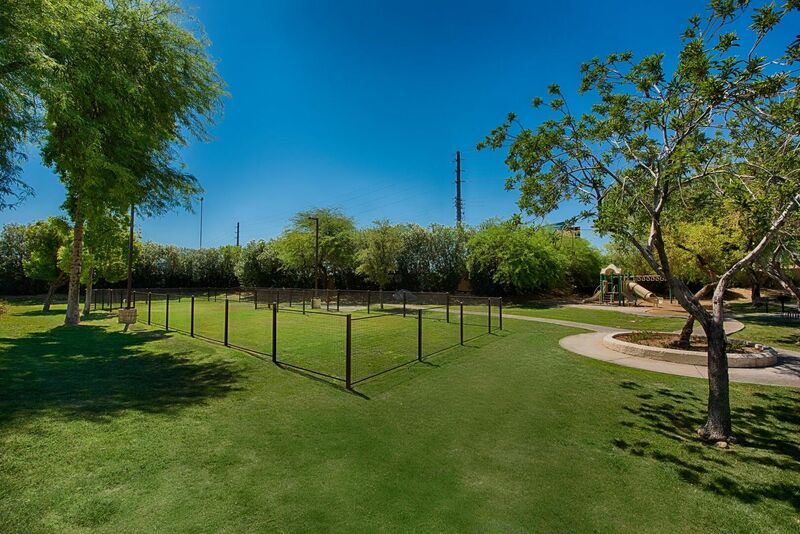 Uncover a beautifully landscaped community, offering an impressive array of resort-style amenities, including four pools, a twenty-four-hour fitness center and recreational sport courts. 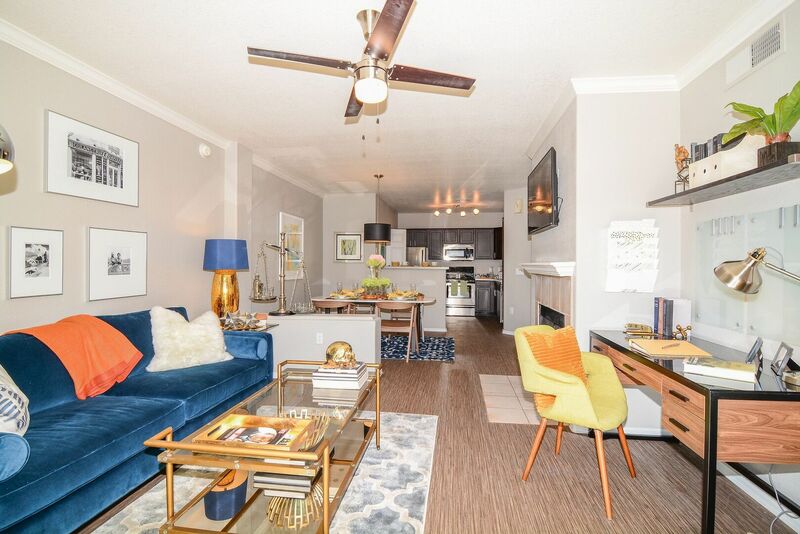 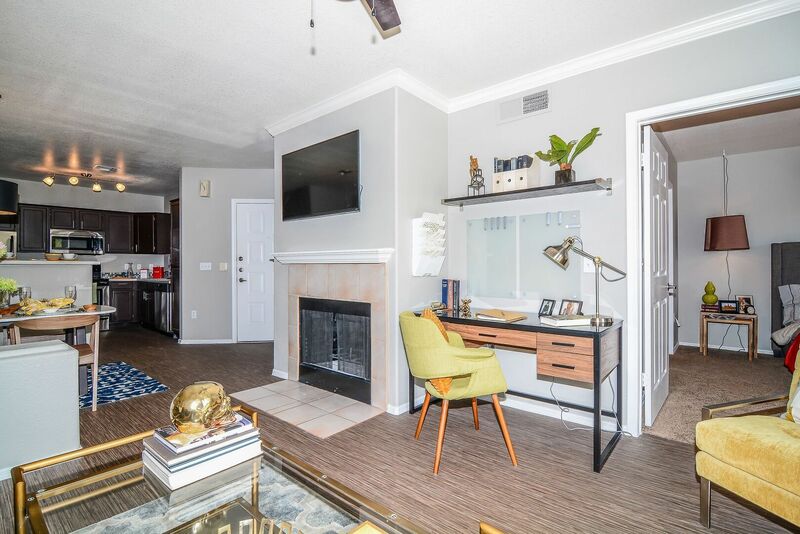 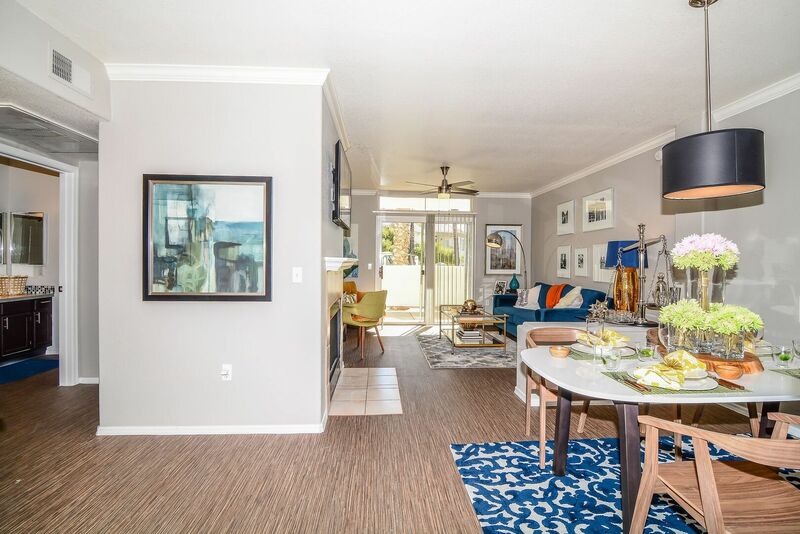 Under the Spanish-style rooftops, the interiors of the one, two and 3 bedroom townhomes boast stunning finishes and spacious layouts that deliver comfortable spaces to unwind. 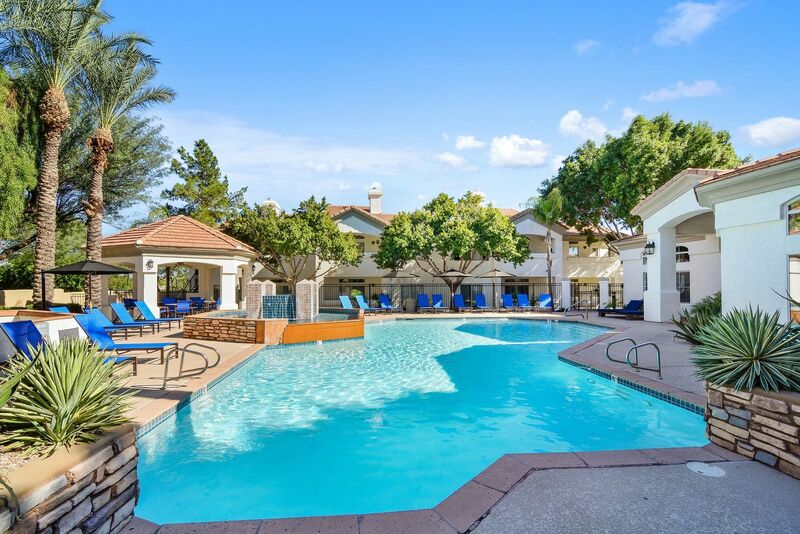 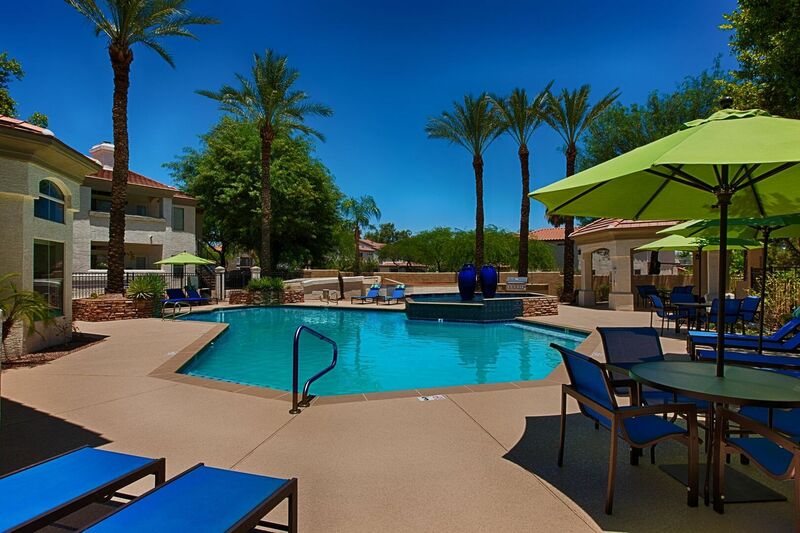 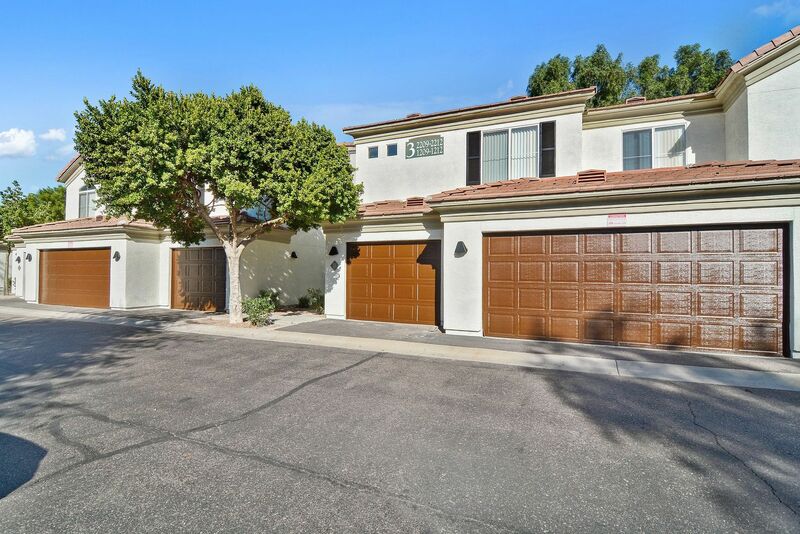 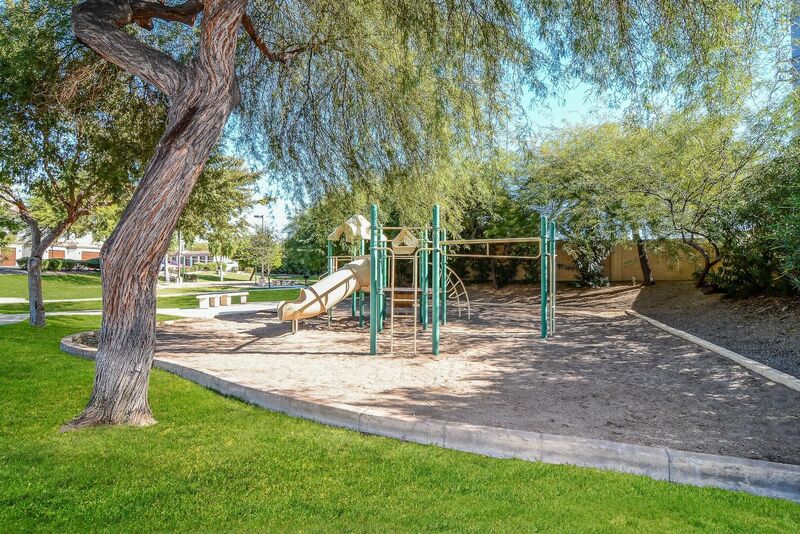 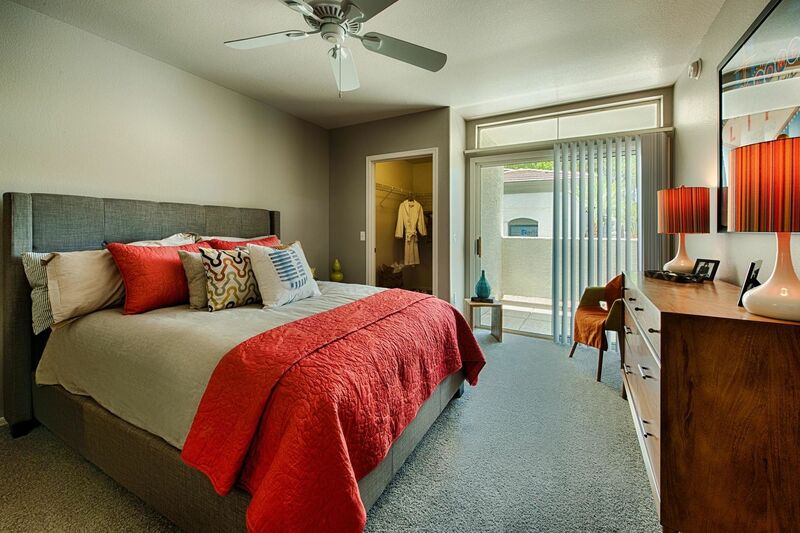 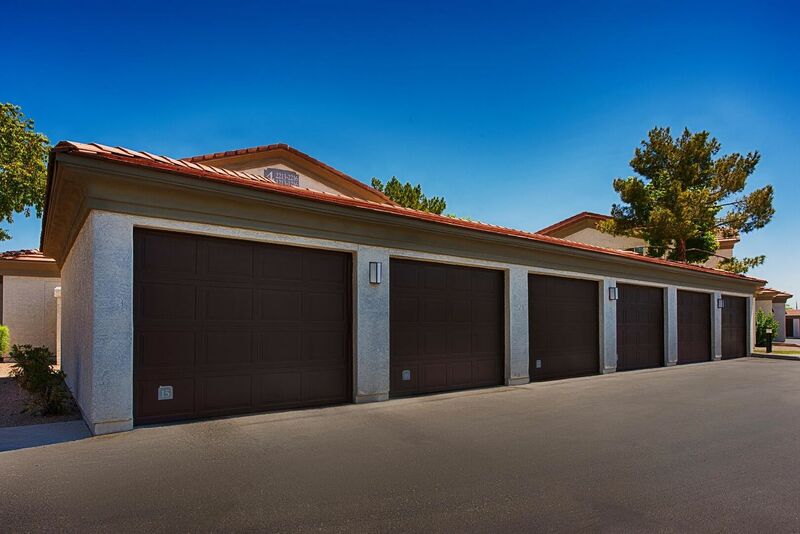 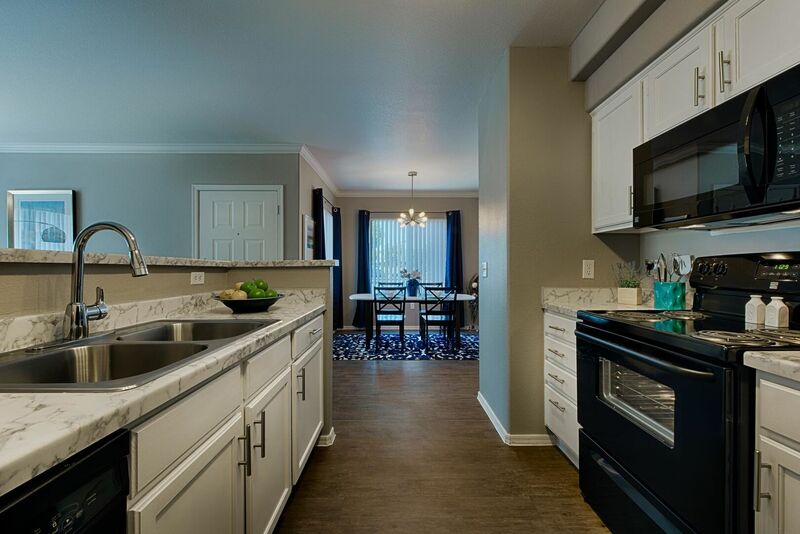 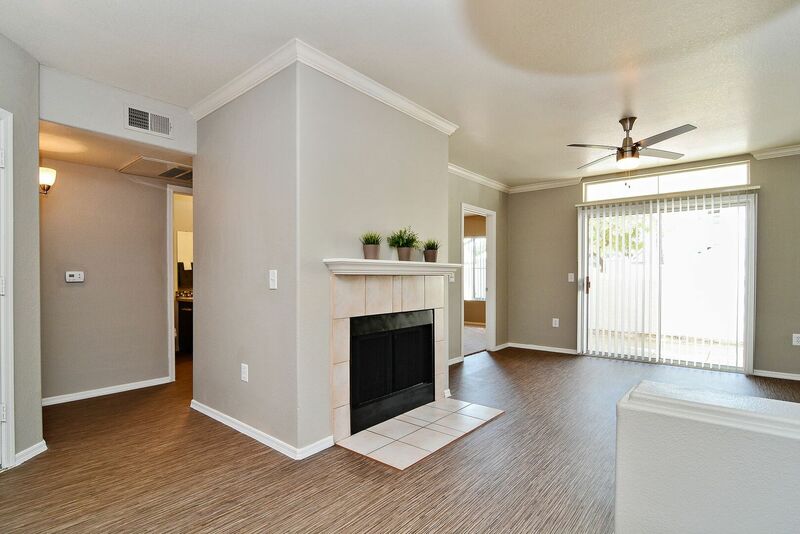 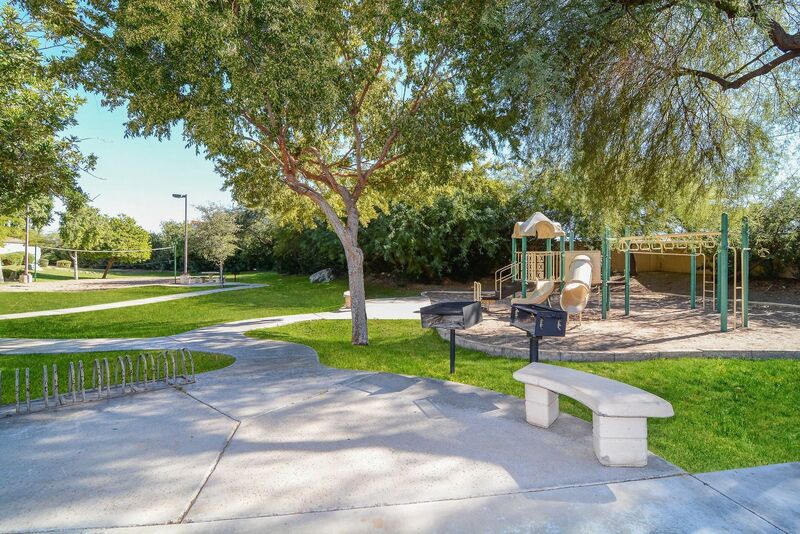 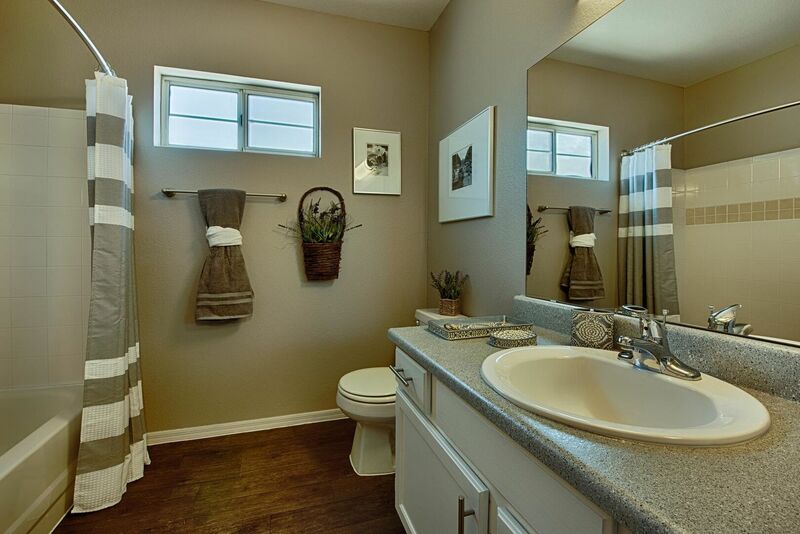 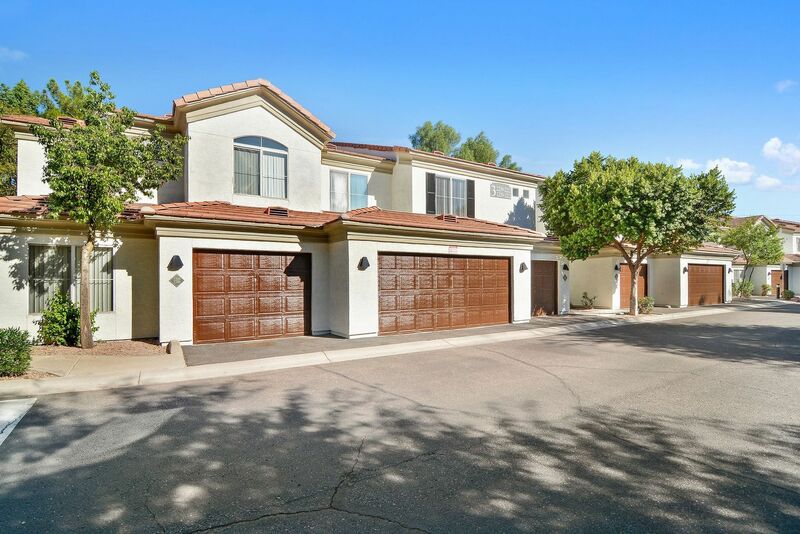 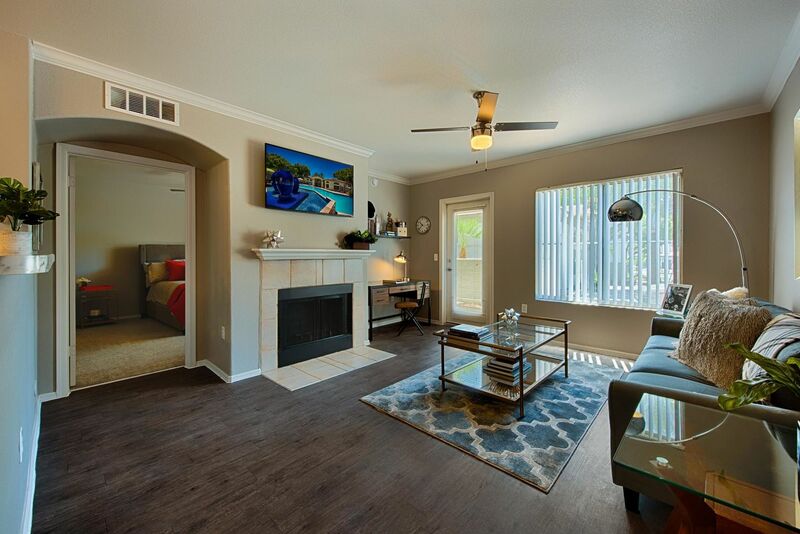 Located in the heart of Ahwatukee, Carlyle Townhomes offers access to the best of Phoenix, AZ. 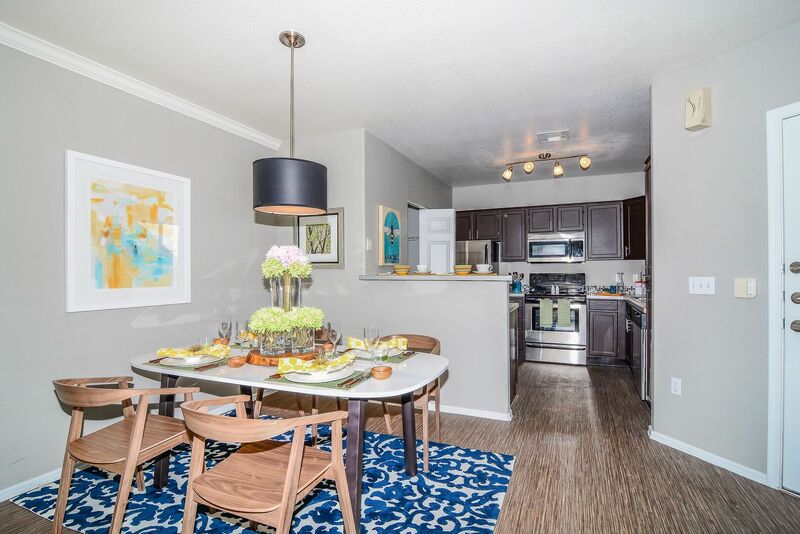 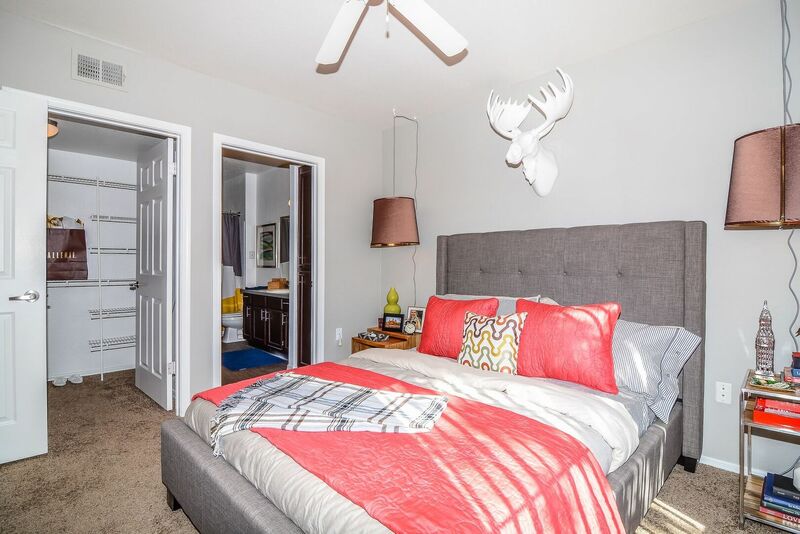 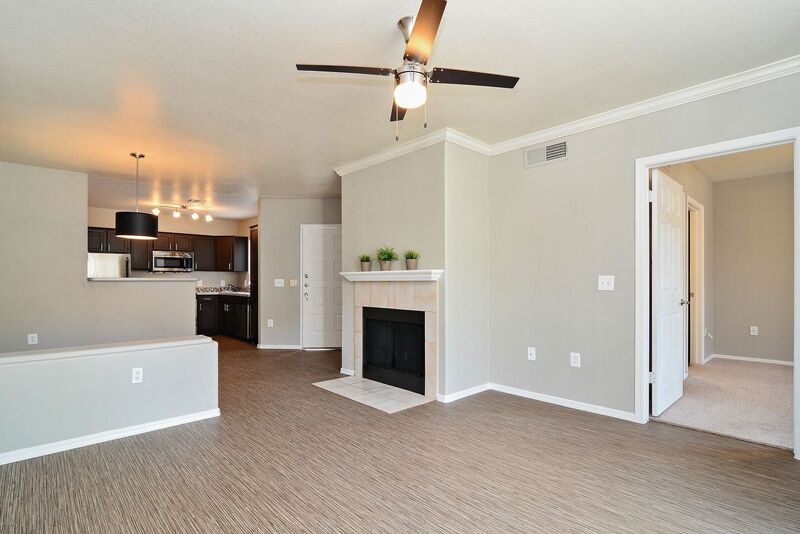 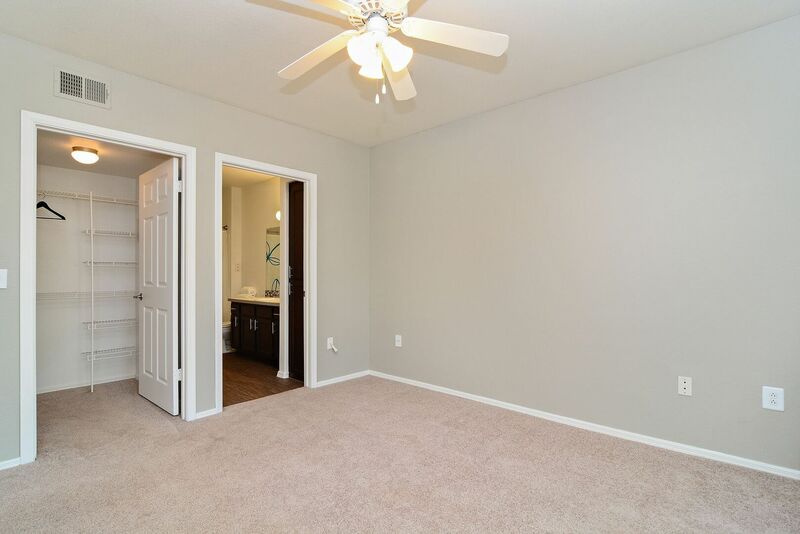 Look through the photos in the gallery for your first impression, and then call to schedule your tour today.